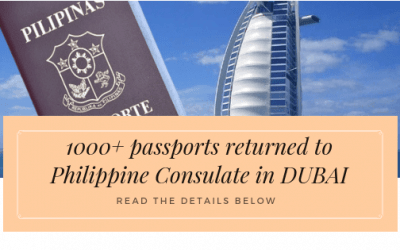 Are you looking for a Filipino Immigration Lawyer? to HELP YOU reach them! Canadian citizenship is automatically obtained by being born on Canadian soil or by having a parent that is a first-generation Canadian citizen. Canadian citizenship offers you particular privileges that are not granted to permanent residents, such as the right to vote during elections and the procurement of a Canadian passport. Some might argue that because of the closeness forged into families, the matters concerning its members can become explosive and more difficult to manage. 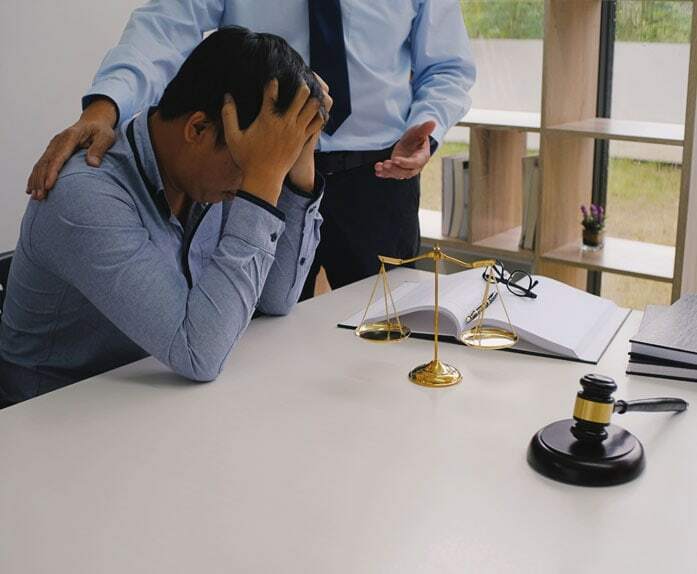 When legal issues are thrown into the mix, family matters may become the cause of even more headaches. Deciding to purchase or sell property might be one of the biggest decisions you may make in your life. There are large investments involved, so it’s important to make sure the deal is secure, deadlines are met, the title is clear and you resolve any issues that may arise quickly and efficiently. 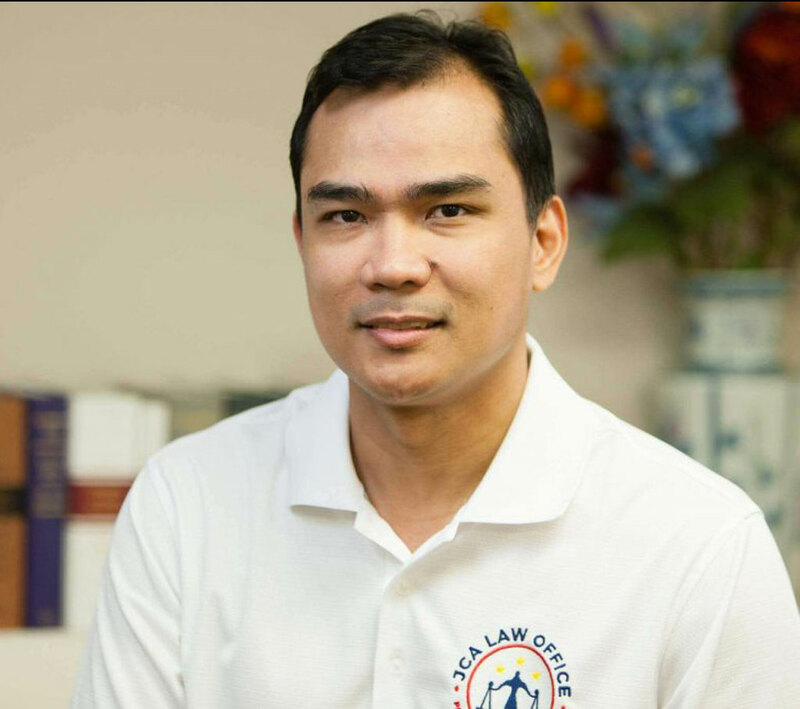 JCA LAW OFFICE PROFESSIONAL CORPORATION can appreciate that many members of the Filipino community have concerns about relatives overseas and bringing them into Canada. We can speak, translate and offer legal services in Filipino, and help you navigate through the Canadian immigration system. We offer different services like NBI Clearance application, renewal, NSO & PSA certificates, and everything you need for your PR applications and citizenship requirements. LET. JCA LAW. HELP YOU. 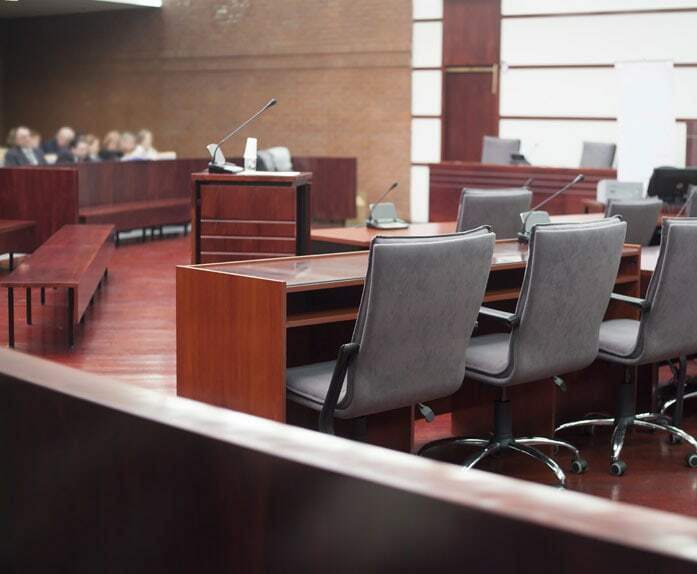 Tell us about your legal matter, and we’ll tell you how we can help. Josef-Jake Camacho Aguilar or simply “Jake” to clients and friends, is a Filipino-Canadian lawyer. He was called to the Philippine Bar in 2006 and is a Barrister, Solicitor & Notary Public for the Province of Ontario since 2016. He was a student of the University of Toronto Faculty of Law – Internationally Trained Lawyers Program. 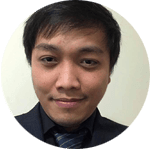 His other credentials include being a current member of the Chartered Financial Analyst (CFA) Society Toronto, CFA Institute (Virginia, USA), and Philippine Institute of Certified Public Accountants. Mojet is the VP for Administration/Senior Legal Assistant and a Commissioner of Oaths for JCA Law Office. She has been working with JCA for a few months after its inception on April 2016. Mojet has a vast professional experience in both the corporate field and the government sector. Dating back from when she was an intern at the Senate of the Philippines, Smart Communications Corporate Office and Public Attorney’s Office-Manila. 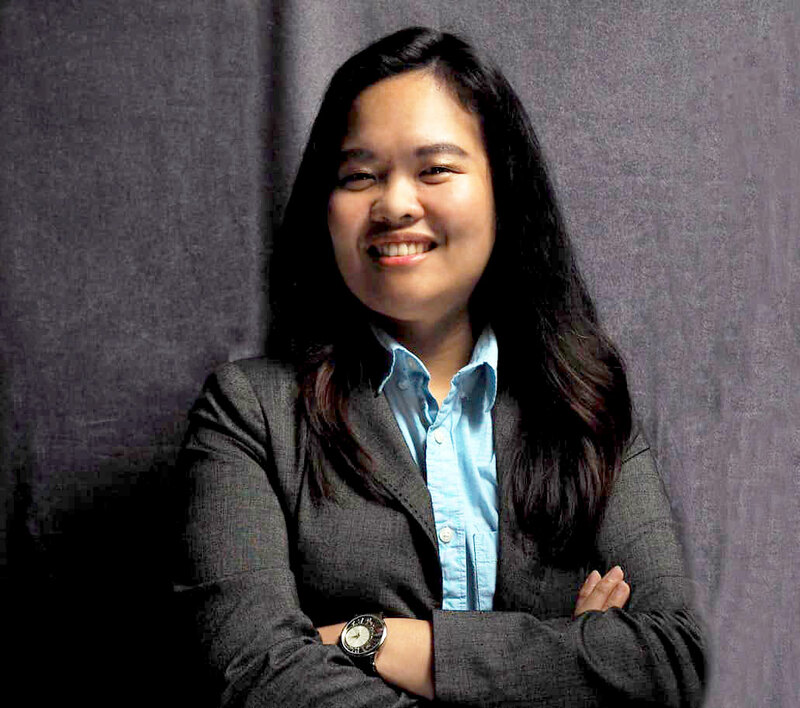 Mojet’s involvement as a lawyer-assistant in the Corporate Counsel of Directories Philippines Corporation enhanced her knowledge in practicing corporate law, civil law and intellectual property law. 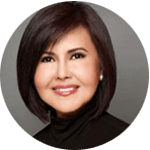 She further sharpened her legal writing skills when she worked as a legal editor and document reviewer for some of the top Legal Process Outsourcing (LPO) and Business Process Outsourcing (BPOs) in Manila such as EMCI and American Discovery. Mojet has the degrees of Bachelor of Laws and Bachelor of Arts Major in Legal Management both from the University of Santo Tomas. Mojet is imbued with the vision to be of assistance to the growing Filipino community in Toronto. Professional, ambitious, and eager to show what she has learned, Czarina joins our legal team as one of our new Paralegal and promises to put her skills and expertise to work for you, the client. Although starting her educational career in the Police Foundations Program at Humber College to pursue a career in law enforcement, it was there that she ultimately discovered her passion for the various disciplines associated with the practice of law. establish her own law firm. 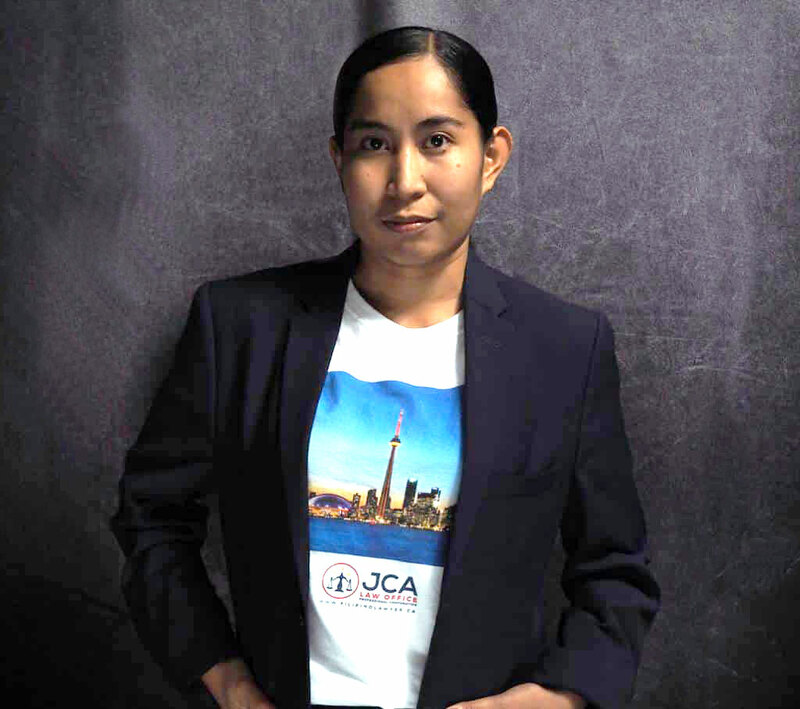 Jenny has an Immigration Consultancy Diploma from the CDI College, North York, Ontario. She is a very compassionate person who understands the clients’ requirements. 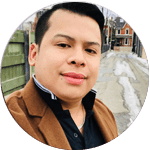 It is not surprising that Jenny has endeavored to have a career in the immigration field as it is her passion to help people reunite with their families and seek for a brighter future through migration. Jenny’s passion and dedication to her duties lead to our clients’ satisfaction. Jenny is a graduate of the University of the Philippines – Los Banos with a degree of Bachelor of Arts in Sociology. 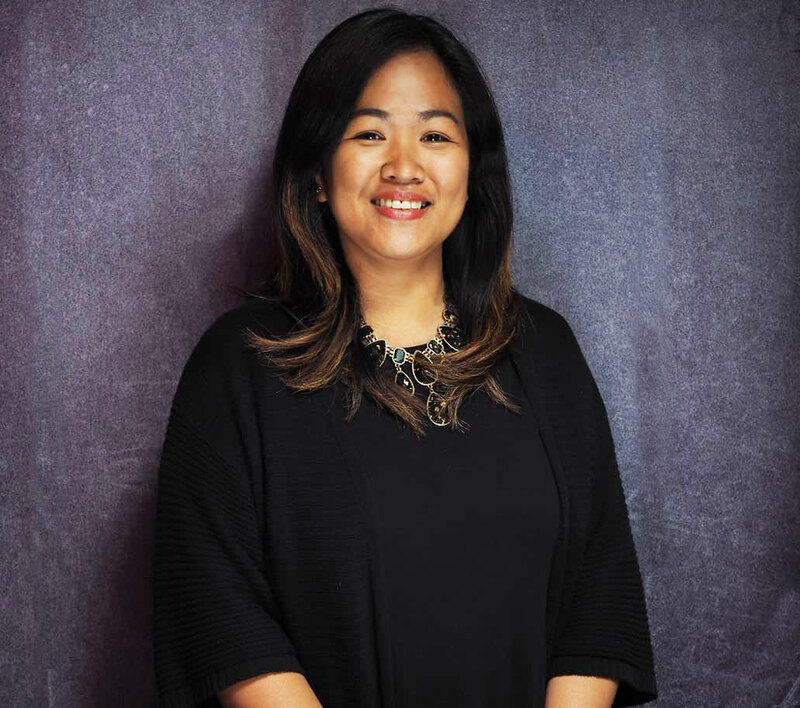 Her ten (10) years of extensive client and customer service experience both in the Philippines and in the United Arab Emirates is an asset to JCA Law Office. Although she’s new to the legal field, her patience and devotion intimately acquainted her with recognizing and meeting our clients’ needs. When it comes to legal requirements, documentations and handling legal matters, trust only the licensed professionals. It is also important that you are comfortable expressing yourself and your needs. At JCA Law, I felt at ease with the traditional warmth, hospitality, sincerity, integrity and service oriented culture that Filipinos are known for worldwide. Atty. Josef-Jake Camacho Aguilar, embodies the culture of his law firm. 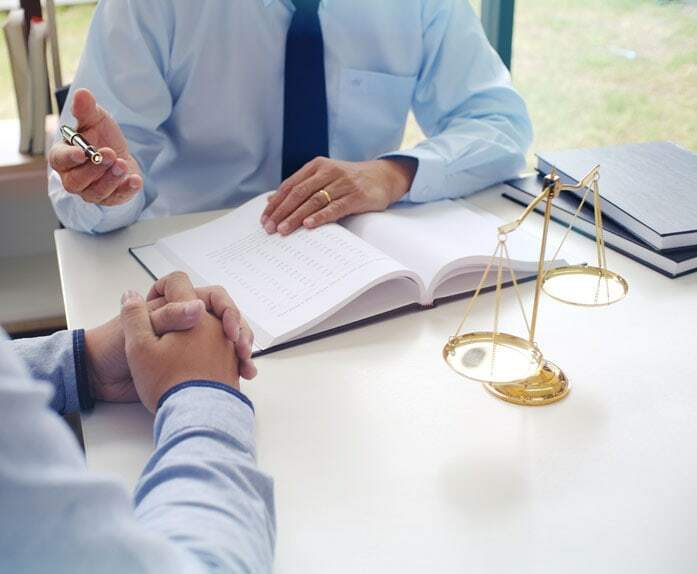 His personality, values, excellent communication, listening skills and a good rapport helped establish a good client-lawyer relationship and level of comfort. I felt his commitment and dedication to provide quality and timely service to as many clients that they can help. 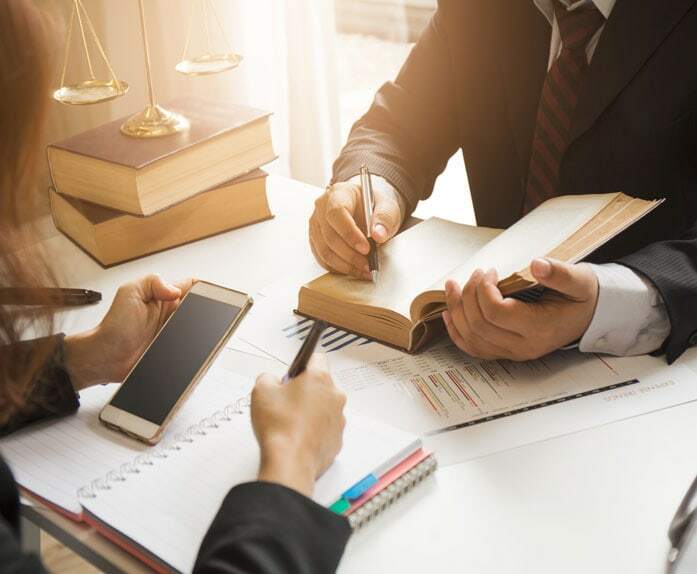 JCA Law is backed by a team of dedicated and experienced professionals with expertise in citizenship, immigration, family law, business law, taxation, real estate documentation, wills and powers of attorney. It is a one-stop shop for all your legal needs. This law firm may be modest in demeanor but it definitely has a very big heart. Choose well. Choose wisely. I choose JCA Law. Thank you JCA Law office with Angie Magadia and attorney Jake I will gladly recommend your service to any of my friends or family:) Thank you again may God bless you! I’m considered the first regarding immigration processing and I can tell you their service is superb. Jake, Angie and Mojet superb people! Thanks a lot guys! Lova ya! Am I qualified for Post-Graduation Work Permit (PGWP)?